Manchester Orchestra Headlined their 9th annual show The Stuffing on Wednesday, November 21st at The Fox Theatre. As a long-time fan of Manchester Orchestra, I’ve had the pleasure of seeing them play multiple times and have attended several of their annual Thanksgiving celebrations. If there is one thing that I have noticed throughout attending a variety of their shows, it’s that The Stuffing feels like a homecoming of sorts, it’s a giant family reunion. Though I attended alone this year, I felt surrounded by family. 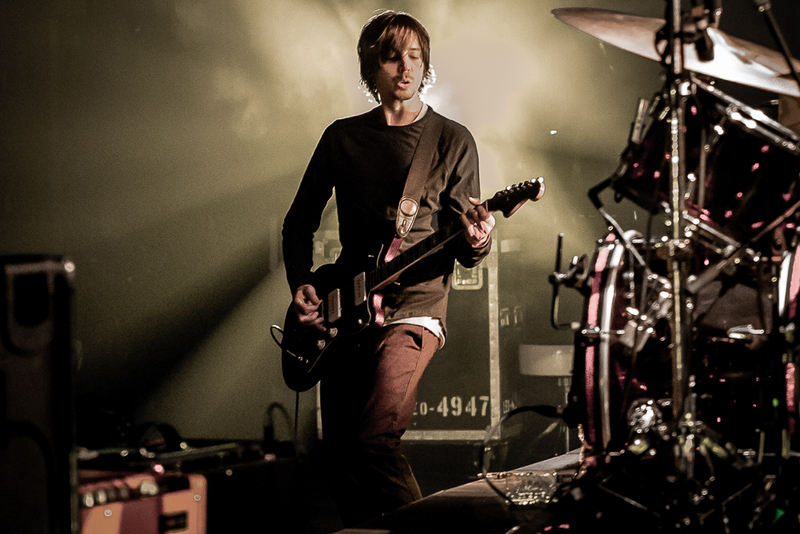 The band possesses the ability to create an environment of celebration with nothing more than their presence. This proves the impact their music has and their ability to tie a knot between artist and fan. 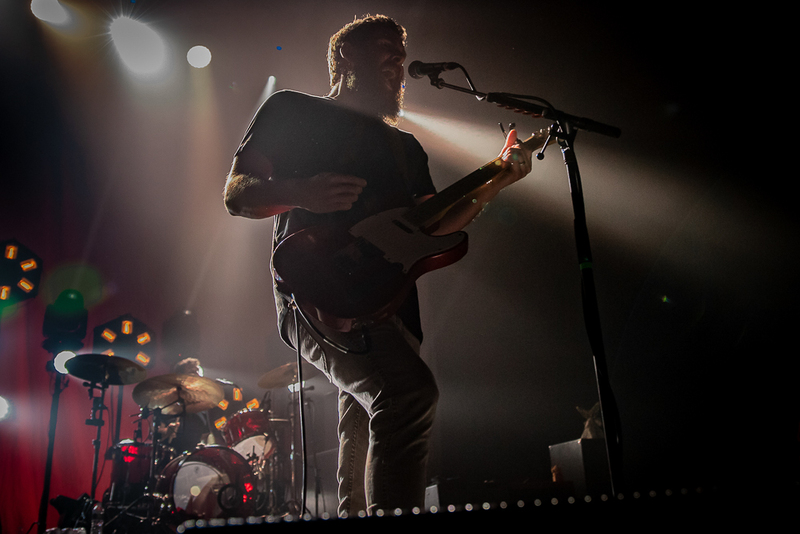 The set began in true Manchester Orchestra fashion with a haunting light scheme of back-lit white light on an otherwise dark stage. “The Maze",” the first song on their latest album A Black Mile to The Surface, opened the set and initiated the tone for an emotional yet revelrous evening as they continued through an array of hits and fan favorites from past albums. Seeing these songs performed to a packed theatre was emotional, not only for me but for everyone in attendance. Not long ago I had the privilege of attending a secret screening of the film that documented the recording and creative process of the latest album which tied me into the emotion behind each track. You can view the documentary Know How to Speak here. 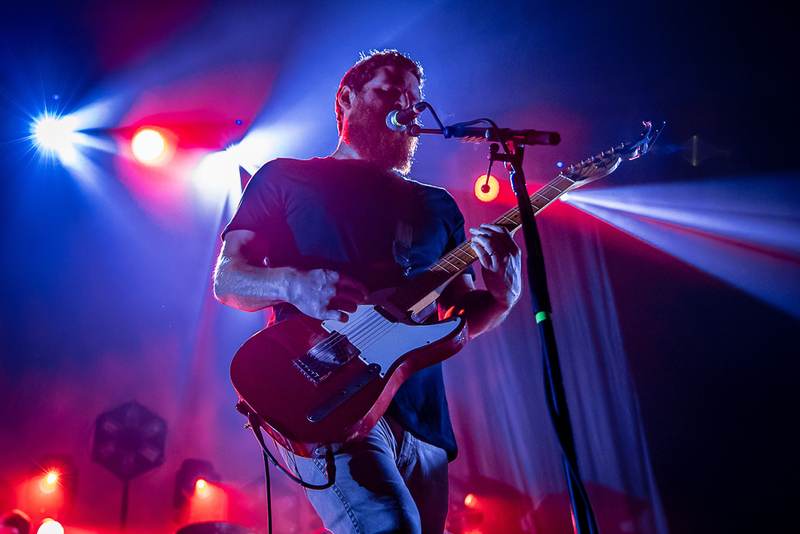 Front-man Andy Hull’s latest mission statement “intensity without the volume” is the best way to describe the sound that has shaped the Manchester Orchestra you will see as they embark on their latest tour which you can find here. The well crafted lyrical structure posed with a more strategic musical arrangement allowed the band to keep their impact and iconic sound while also providing space for their fans personal interpretations and listening pleasure. Manchester Orchestra has successfully maintained their sound and fan base throughout the years and it has been a pleasure watching them grow and develop the sound that they have today. Samantha is a student at Columbus State University where she studies creative writing. Her love of music runs deep.